Art cannot be confined to the inner sanctum of a museum or gallery. It is always right there in from of our eyes, flowing around us; it is in everything our senses touch – even though we may not always realise it. For instance, consider open air art: bass relief sculptures, busts, wall paintings, memorials and non-objective creations born solely for aesthetic reasons. “What is this life if, full of care, we have no time to stand and stare?” says W.H. Davies, and Akureyri is rich in open air art well worth more than just a cursory glance. Next week the Northern Periphery & Arctic Programme, which co-funds MyCreativeEdge.eu through a creative momentum project, will hold their Annual Event in Akureyri, North East Iceland. 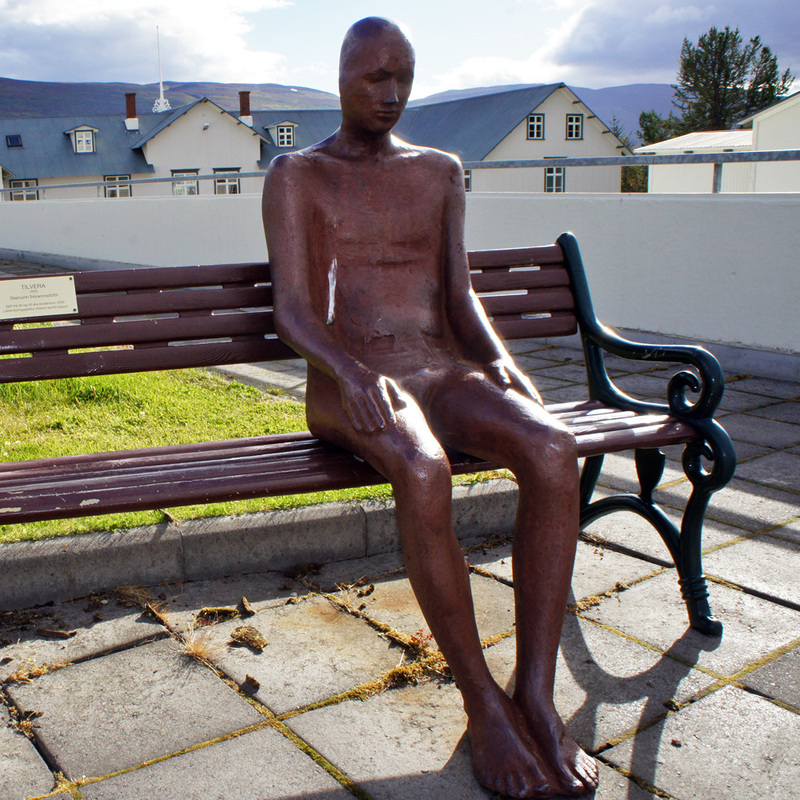 While there, the participants can enjoy the Akureyri Art Trail which divides Akureyri into six sections and gives details on some of the artistic flora to be found in each one. 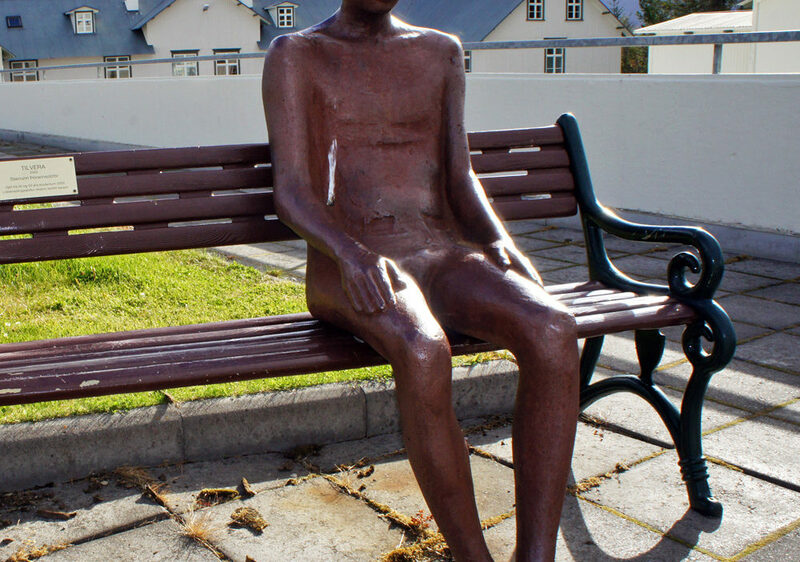 As the list is not exhaustive, those wishing for more detailed information on open air artwork in Akureyri can find it here.